Miami Sound is building a music community for the Gold Coast based in Burleigh Heads. We are passionate about guitars and we've created a space where we can bring together players new and experienced, from all walks of life. 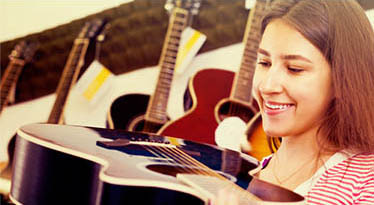 Whether you are new to guitar yourself, encouraging kids to learn an instrument or have been playing and touring the world for years we want you to feel welcome at Miami Sound. 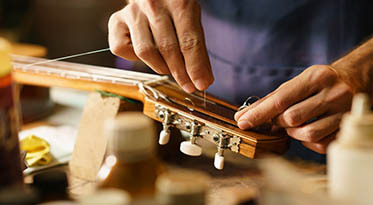 Miami Sound have a range of accessories for both guitar (strings, picks, straps, capos) and for orchestral needs (reeds, violin strings etc) and also provide a reliable and quality guitar repair service for when your beloved instrument is injured, or just needs a bit of TLC. 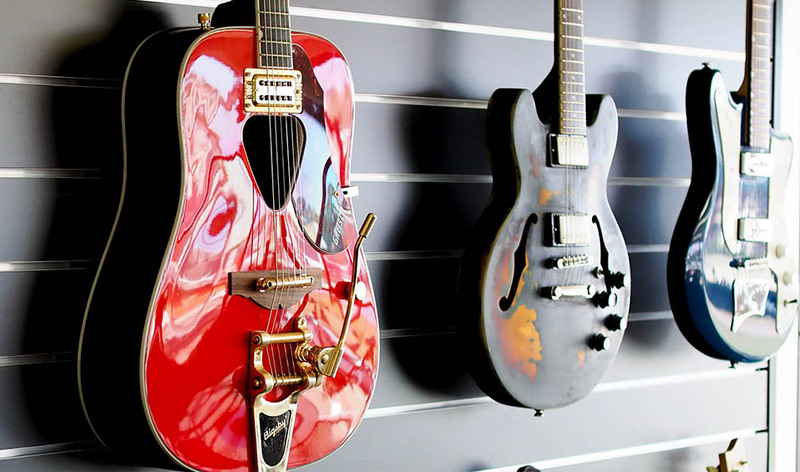 At Miami Sound we believe that guitars are things of heart and soul, not just wire and wood. 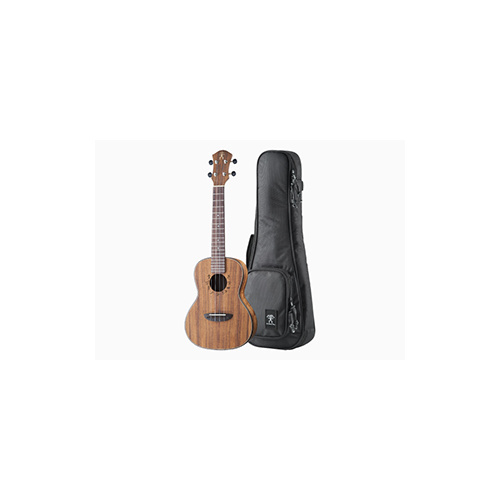 If you are looking to buy your first or your next guitar, find the one that makes you want to play every day or has your next song in it from our range of second hand instruments. We have a real mix of interesting guitars. 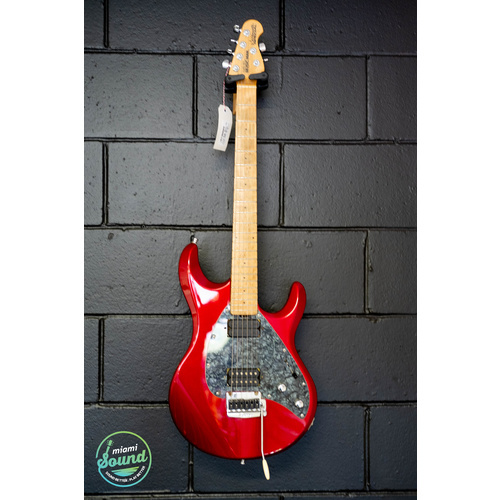 Some look almost new and have been dutifully cared for or perhaps are a guitar playing dream that never came to fruition (talk to us about helping you with that!!). Others have obviously been played and played, some even toured, with every mark telling a story. Our instruments are all carefully checked before finding their new owner so we, and you, know that everything works. When it comes to trying a guitar, we want you to feel relaxed. We are happy to listen and advise and generally chat about music and guitars. 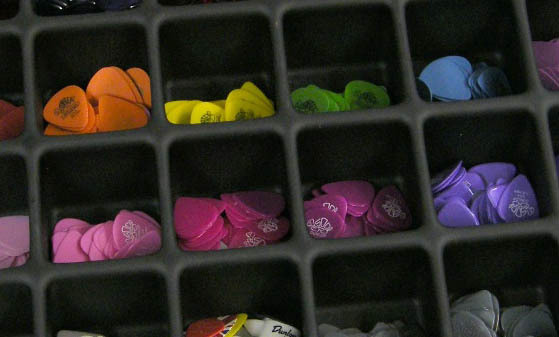 If you find something you like to play, we’ll set you up to take your time in seeing if we have the right instrument for you. No pressure and no problem if we don’t have the right guitar for you (yet ;) ). When you do buy, we want you to love what you take away from us. 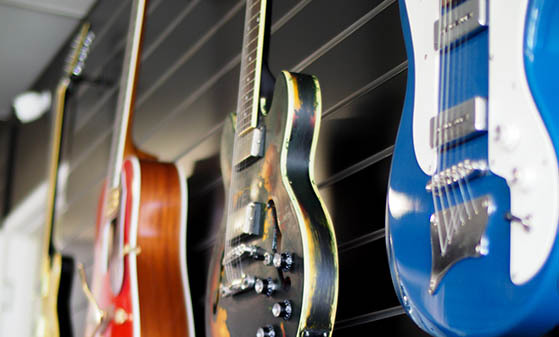 All our guitars are either bought second hand by Miami Sound or are sold on consignment for customers. This is a great option if you are wanting to sell one of your current instruments, we are building a loyal and knowledgeable customer base of buyers and, by selling on consignment, all of the hassle is removed from the sales process for you. Our favourite part of this process is that we never know what’s coming in next and we always get to learn something new! 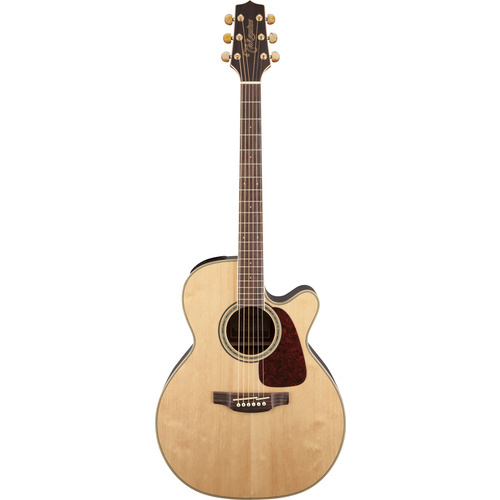 Do you have a Guitar you would like us to sell? 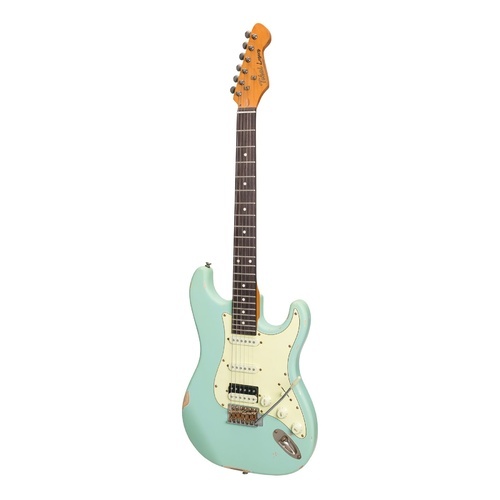 If you are looking to buy your next guitar, find the one that makes you want to play every day or has your next song in it from our range of second hand instruments.